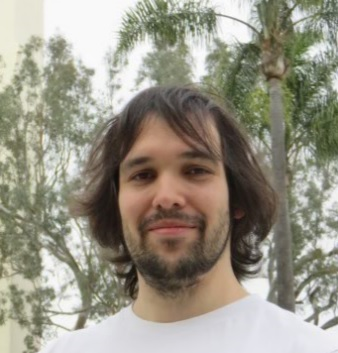 Charles MANIERE has completed his PhD at the age of 28 years from the Univerty of Toulouse on the modeling of Spark Plasma Sintering; from 2016 to 2018 he has completed a 2 years PostDoc at the San Diego State University with Prof Eugene Olevsky who is the co-founder of the “continuum theory of sintering” Charles’s used during his PhD. During this PostDoc, Charles develops advanced multiphysics models for microwaves sintering and flash sintering, and additive manufacturing. In 2018, he has succeeded the selective entry of CNRS and starts his new CNRS assistant scientist position (chargé de recherche) at the laboratory CRISMAT from CAEN (France) where he is developing his activity on sintering. The success and new developments of technologies such as additive manufacturing, 3D printing has considerably increased the interest of the sintering process which has become a key step for material properties optimization. On the other hand, the sintering via advanced processes such as Spark Plasma Sintering (SPS) or microwave sintering obey complex Multiphysics phenomena such as resonance, electro-thermal contact resistance, surface to surface thermal radiation, convection and the complex interaction between all these phenomena and the temperature dependent properties. I will present first the Electro(magnetic)-Thermal-Mechanical (ETM) model we develop to assess the highly complex nature of advanced sintering processes like SPS and microwave sintering1. Then, a focus will be bone on the modeling of the densification/grain growth interaction for obtaining advanced nano-grains ceramics. In the second part, it will be presented the applications of this Multiphysics tool to advanced sintering approaches such as transparent ceramics, complex shapes, flash sintering. 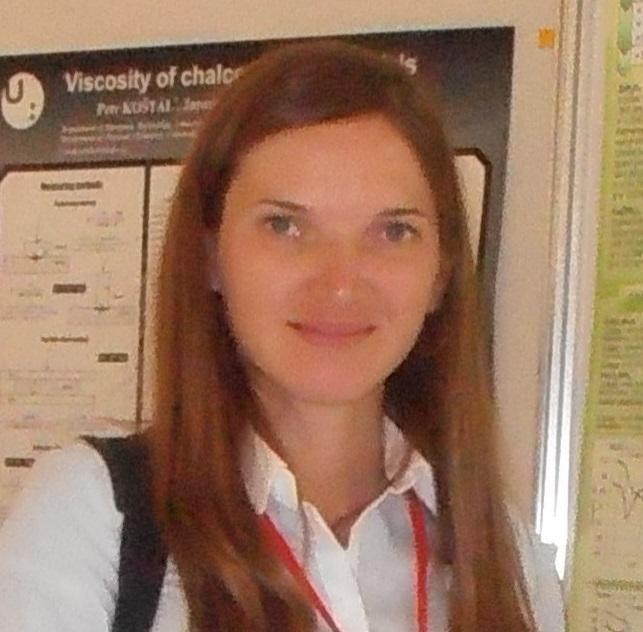 Gorodylova Nataliia has completed her PhD in chemical sciences at the age of 26 from Taras Shevchenko National University of Kyiv, Ukraine. Later, Nataliia has accomplished Postdoctoral Studies at University of Pardubice, Czech Republic in the field of inorganic technology. Today, Nataliia is a postdoctoral researcher working on joint BRGM and GREMAN project in France focused on biofilm growth on inorganic materials and its potential utilization for bioremediation of the pesticide-polluted soil. She has published more than 30 papers in reputed journals in the field of materials science and inorganic technology. · Non-conducting surface: when bombarded with electrons, artefacts known as charging are produced. It manifests as image distortion, specimen damage, and dark areas within an image due to repulsion of electrons. In order to prevent radiation and thermal damage to structures, specimen can be coated with conductive material (sputter coating with Au, Pd or carbon). Alternatively, specimen can be observed in ionic liquid (1-butyl-3-methylimidazolium tetrafluoroborate, etc). · Low atomic weight: biological samples are composed of low atomic number elements thus the electron beam penetration is deep giving rise to a large interaction volume. This is manifested in signal weakening and low resolution. As a solution, metal sputter coating and/or additional staining step of biofilm can be used. · Instability of microorganisms in high-vacuum: due to internal pressure biological samples are unstable in high vacuum. Therefore, specimen dehydration is a crucially important step in SEM imaging of microorganisms. Common approaches include critical point drying, freeze drying and chemical drying (ethanol/HDMS). In order to reduce deformation of the specimen during drying, biological samples are usually fixed using glutaraldehyde and/or osmium tetroxide. Alternatively, fixed specimens can be observed in ionic liquid that exclude need in drying. Some of the mentioned approaches are evaluated and compared on biofilm formed on natural zeolite. This contribution is devoted to the discussion of advantages and disadvantages of the tested approaches.